WWE has officially released a statement regarding the passing of WWE legend King Kong Bundy. 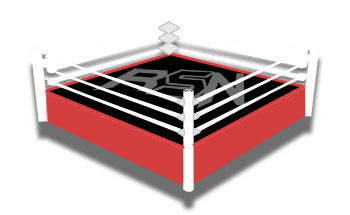 Bundy’s long term friend David Herro made the announcement regarding his passing yesterday, with fans and wrestlers alike paying tribute to Bundy throughout the course of the evening and subsequent day. Below is the statement that has been made by WWE. WWE will almost certainly be producing some kind of tribute to Bundy that will air on one of their upcoming shows.